Beautiful Incentives: FREE 8 X 10 Photo Canvas! FREE 8 X 10 Photo Canvas! 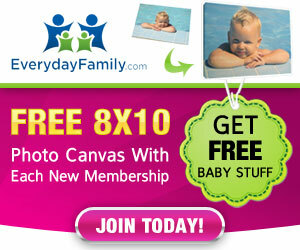 FREE 8 X 10 Photo Canvas when you sign up! You will be e-mailed the info once you sign up and can then redeem your canvas!